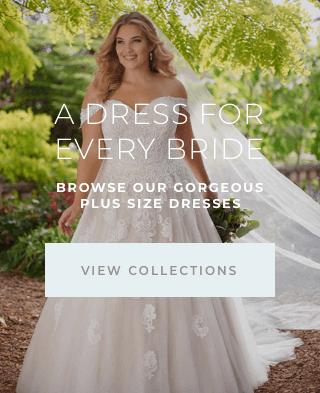 Sherri Hill Spring 2019 Is Here! 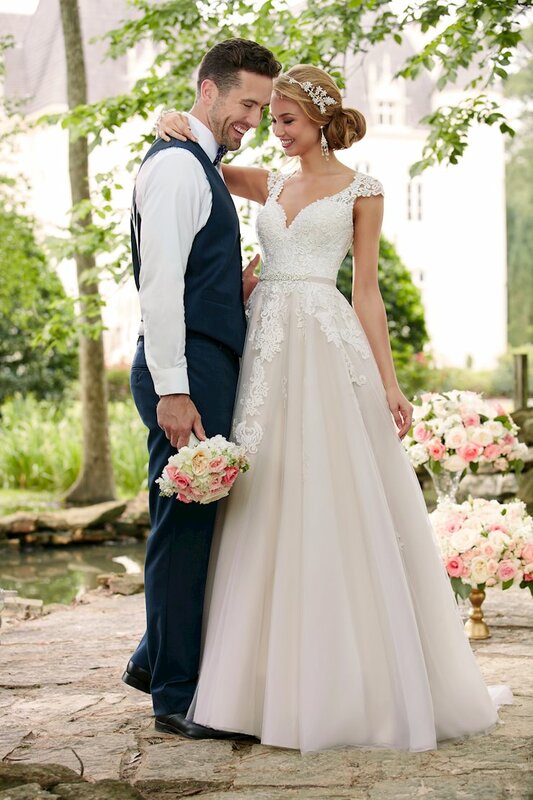 Come visit our boutique and discover the latest designer wedding and formal dresses, perfect for any occasion! 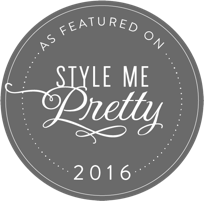 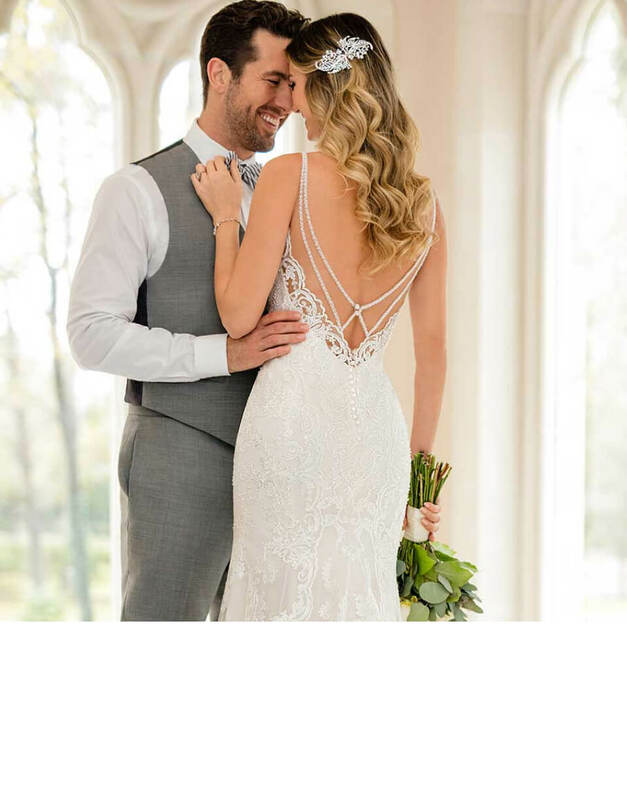 We carry dresses from some of the most award winning bridal and prom designers, including Stella York, Allure, Essense of Australia and Sherri Hill, as well as having one of the largest selections of designer plus-size wedding dresses in Central Virginia! 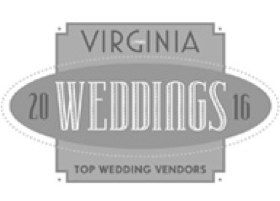 While Amanda's Touch is located in Waynesboro, we serve brides from all over Virginia. 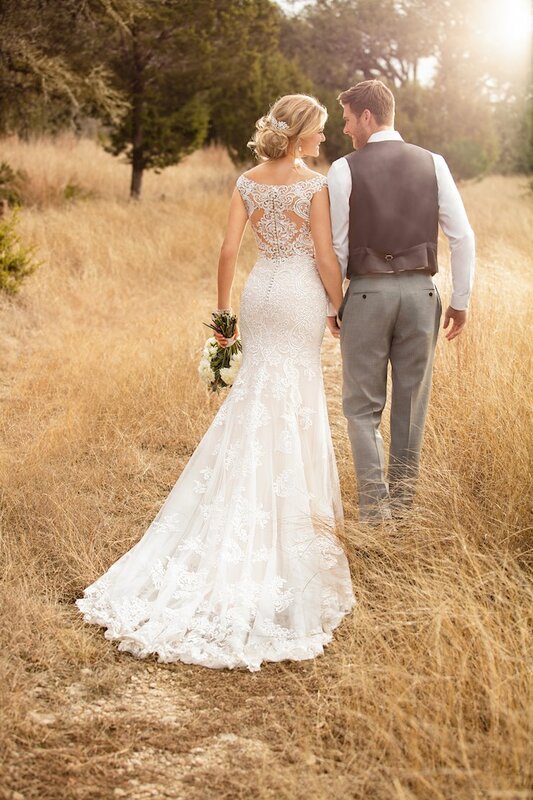 Brides experience intimate, individualized attention during their personalized 1-on-1 appointment from knowledgeable and experienced staff that will help you say "yes" to your dream wedding dress in a relaxed and fun environment. 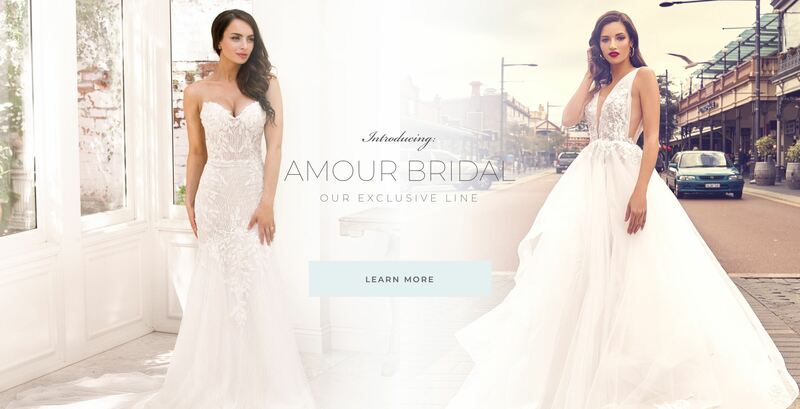 No matter the size or style of wedding dress you are looking for, Amanda's Touch Bridal & Formal is here to help you find the perfect wedding dress! 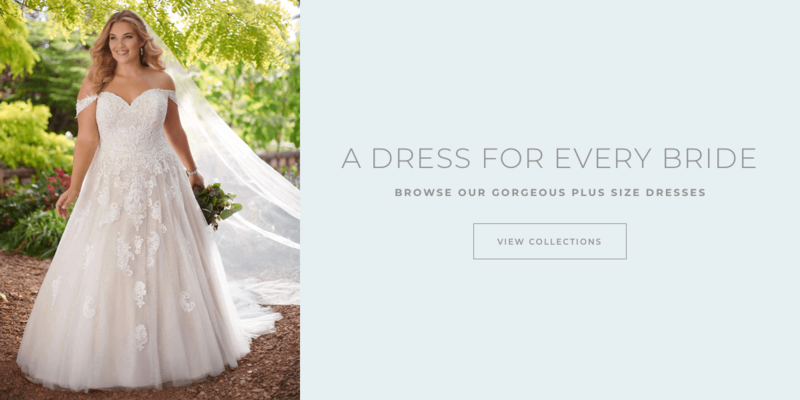 We also have an array of dresses perfect for your bridesmaid party in over 60 colors and 100s of styles to choose from. 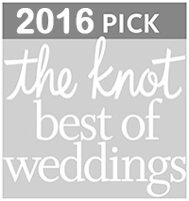 And don't forget about tuxedos, we can do that too! 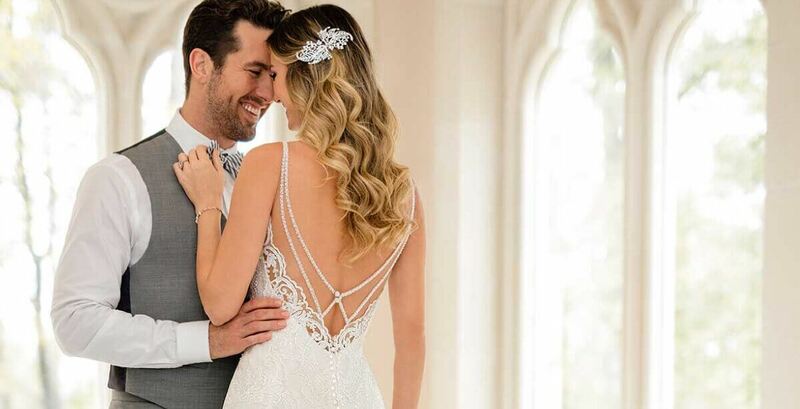 At Amanda's Touch Bridal and Formal Boutique, we have expert consultants to help you find your dream dress for any event. 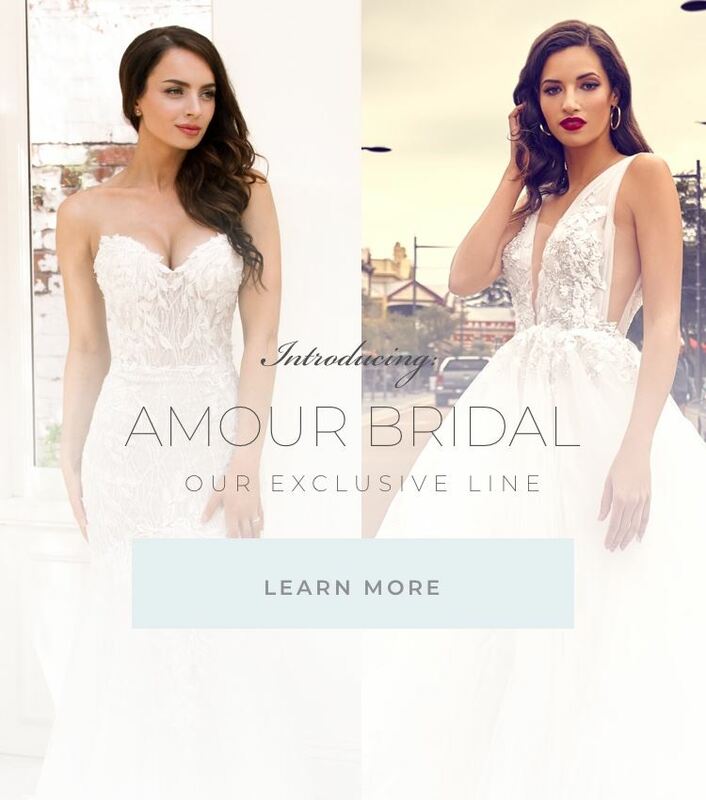 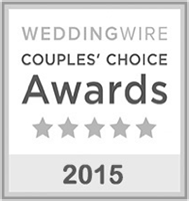 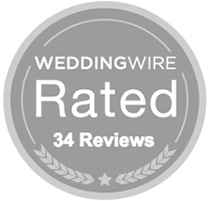 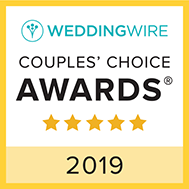 We pride ourselves in providing you with the best experience whether you're shopping for bridal, cocktail, prom, or any event!